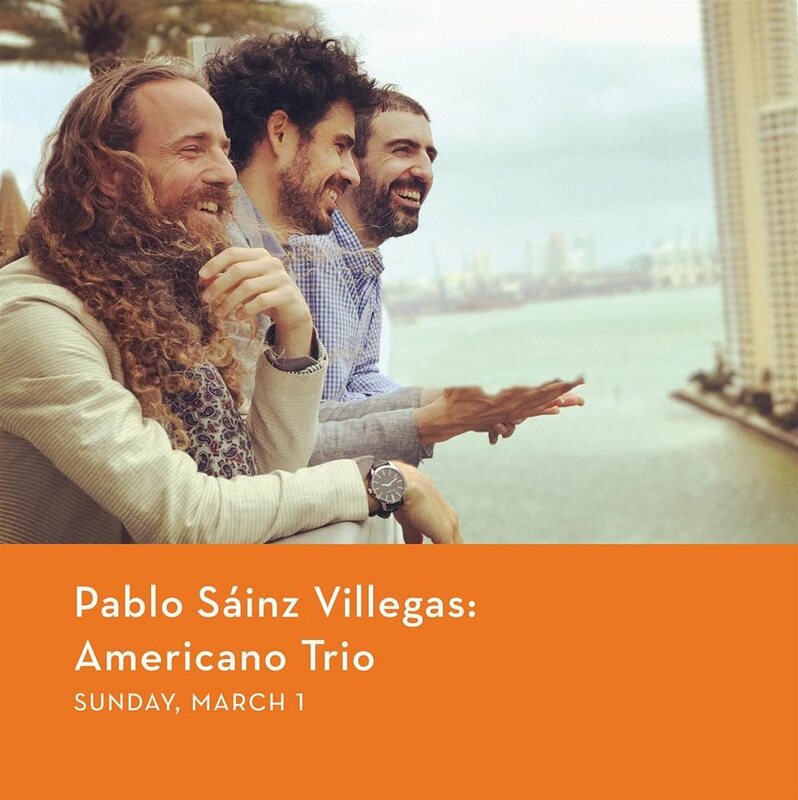 The Gogue Performing Arts Center welcomes Pablo Sáinz Villegas: Americano Trio to the stage on March 1, 2020. 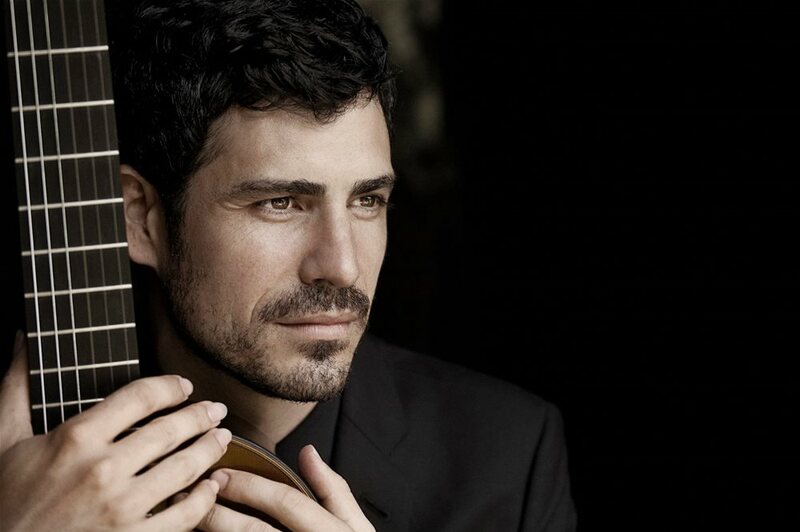 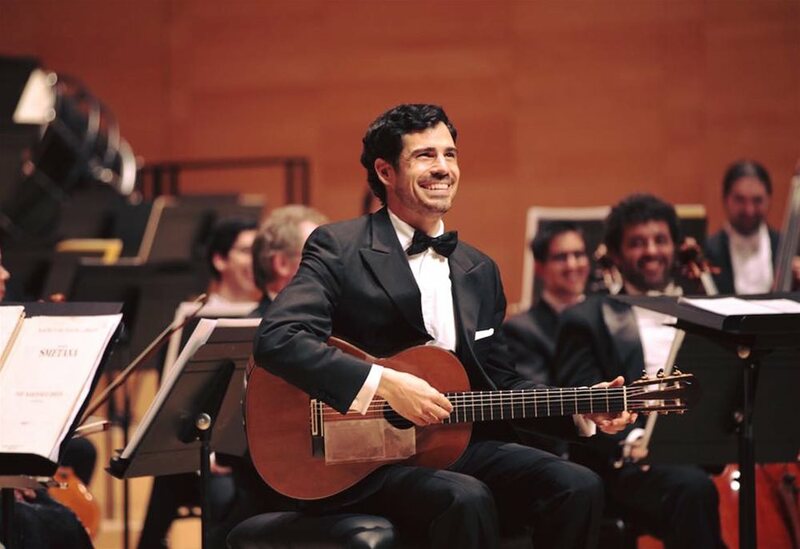 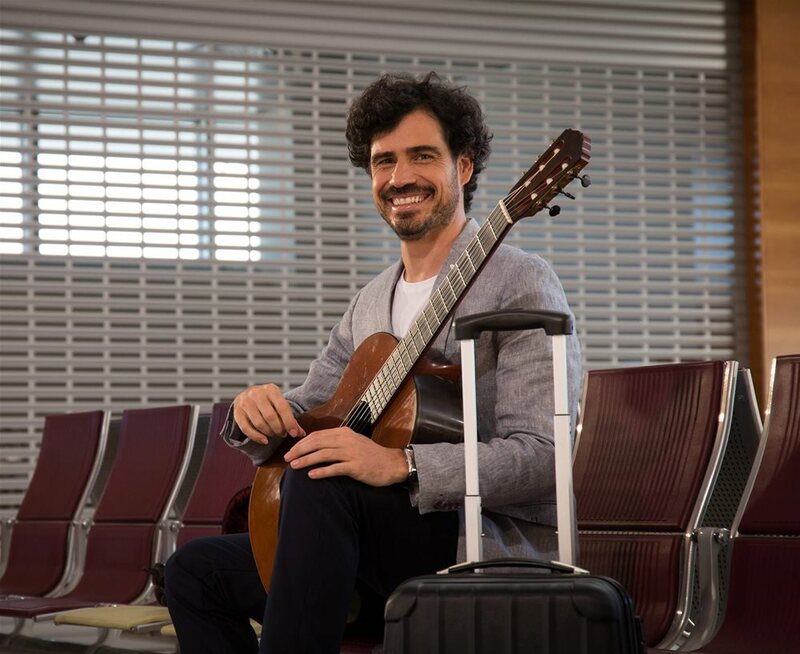 Celebrated as the soul of the Spanish guitar, virtuoso Pablo Sáinz Villegas brings passion and emotion to each of his stirring live performances. 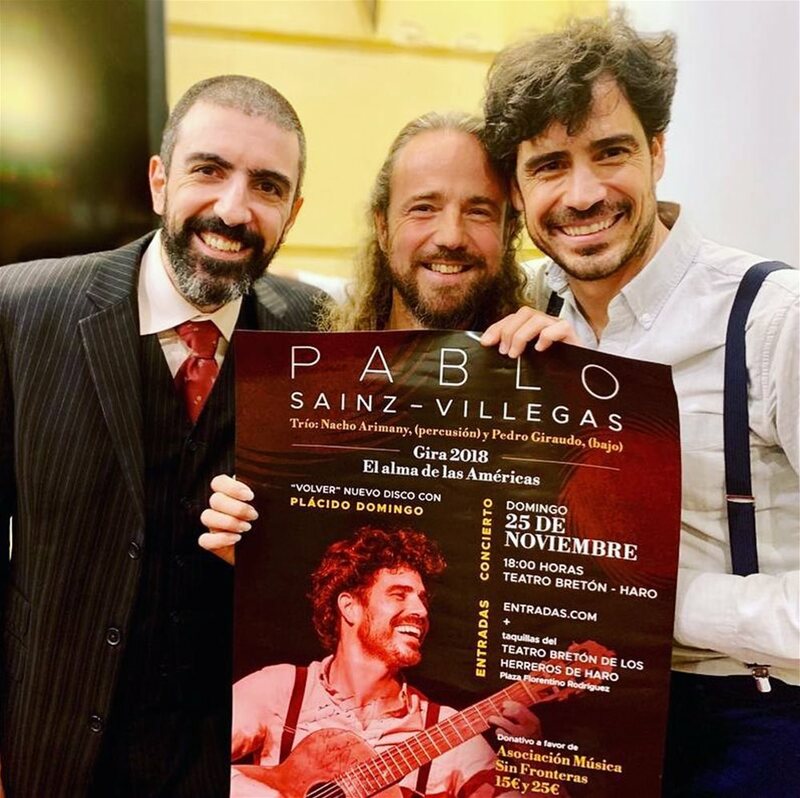 Appearing as the Pablo Sáinz Villegas: Americano Trio, Villegas will be accompanied by versatile bassist Pedro Giraudo and master percussionist Nacho Arimany, with songs to include anything from bossa nova to the Beatles.